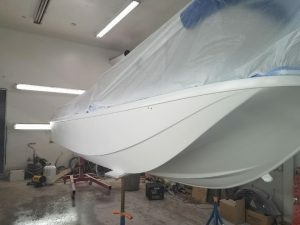 Need Some Gel Coating or Fiberglass Hull Repair On Your Boat or Jetski? 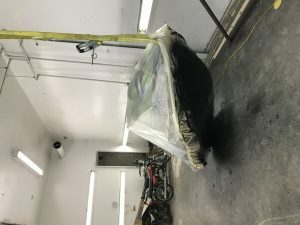 Schedule glass or paint repair before november and get FREE storage! Just fill out the form below.